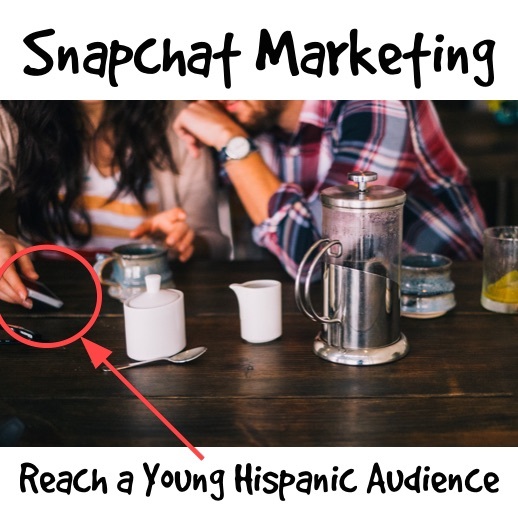 Snapchat marketing can help you reach the Hispanic 13-25 year old market. Find out why and how to leverage Snapchat for business. Read on! This article covers: what is Snapchat, the reasons for using Snapchat for business, Snapchat marketing ideas and use cases, and finally, an overview of the app features and how to use Snapchat. Did you know the Snapchat app has just been valued at almost 25 billion dollars? Most people think Snapchat is for teens and sexting, but smart brands are leveraging this smartphone app to reach a very coveted market segment: the youth segment. And guess who else is quite interested in Snapchat marketing? The political sector. With well over 100 million users, a vast majority residing in the United States and between the ages of 18 and 25, Snapchat has a significant potential to radically affect the next Presidential election. So, what exactly is Snapchat? It’s a smartphone app that allows its large base of users, mostly teens, to send photos or videos to friends – or total strangers – which displays on the receiver’s phone for up to 10 seconds. After the visual content has been viewed, it disappears from the receiver’s app, unless the recipient takes a screenshot of the photo and stores in on its mobile device. 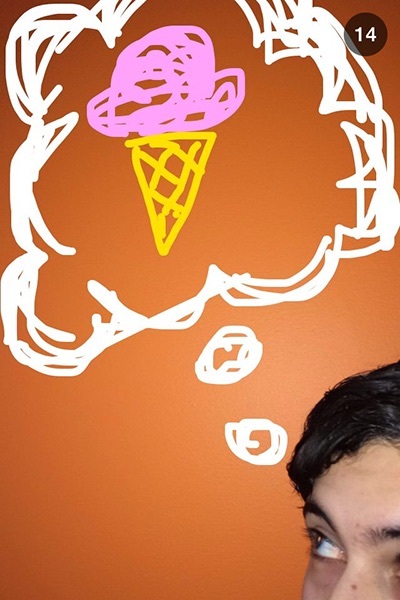 Snapchat also gives you the option of making the image more attractive and engaging with words, doodles, and drawings. Snapchat entered the market on 2011, as a college project by the now-24 yr old Evan Spiegel, at the same time than Pinterest but with very different purposes. While on Pinterest, you have the resilient power of the Pin, where you get exposure independently of when you uploaded the media, on Snapchat the content uploaded disappears almost instantly. While on Pinterest, you can feature your product and its uses and it’s a platform developed for social commerce, on Snapchat you capture the viewers’ attention 100% for the duration of the Snap. Snapchat users cannot search for a Snap like on Facebook or Twitter or Instagram. It’s now or never. And this is a great aspect of Snapchat for business that needs to be leveraged on Snapchat marketing campaigns. Is you target demographic is essentially 13-25 year olds? Do you have the resources to generate a steady stream of posts, and be able to respond and interact? Can you offer contests and giveaways and does your target audience respond highly to them? Are you interested in generating awareness for your products or services? If you answered yes to all of the above questions, you should be on Snapchat already! There are approximately 26 million users in the U.S., and about 400 million snaps are sent out each day. 100 million monthly active users. 70% of Snapchat users are women. 71% of Snapchat users are under 25 years old. 32% of US teen (13-17) use Snapchat on a mobile device. 58% of students would make a purchase from a brand that sent them a Snapchat coupon. 33% of Millennials use Snapchat. 4% of the global adult Internet population use Snapchat monthly. 60% of Americans 13-34 year olds use Snapchat. Half of Snapchat users in the U.S. are between 16-24 and are living with their parents. 93% of Snapchat users have a Facebook account, about 80% have a G+ and Twitter account and 42% have a Pinterest account. Snapchat users are 10 times more likely to use Vine than any other user. Evidently, an app with such a large user base – especially young users – are few and far between. Of course, if you are willing to target an audience younger than 13, and are COPPA compliant, you can go for SnapKidz, a lightweight version of the app designed for children. Check out the differences between Hispanic women and men on Snapchat and other digital media! Another reason for using Snapchat for business is the level of attention it demands from viewer that actually couples the level of attention of mobile and the fact that the visual content will disappear unless you capture it with a snapshot and share it. 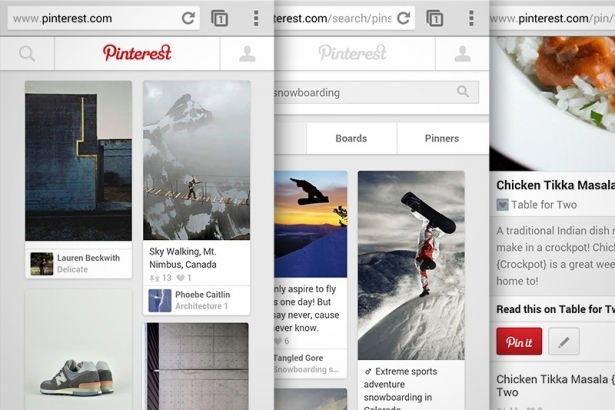 Besides, users need to interact with the app by pressing the photo in order to view it. Many Snapchat marketing campaigns leverage this time constraint with appealing content such as contests, offers, teaser content, and discounts, with very strong calls to action. The limitations of the app – up to 10 seconds and the fact that the user will only see the content only once – require that marketers need to make the most of every second they get on the app, and you can only post photos or videos that you just took, which requires a certain amount of strategy. Make sure to reward your followers with a product sneak peek, contest, promo related to your brand. Create and post engaging visual content always keeping in mind that the content will be viewable for up to 10 seconds and then it will be deleted. During that short timeframe you will have your customer’s undivided attention. Not bad, huh? Always look for ways to engage with your audience. Keep your customers coming back for more of your outstanding, casual, fun and humorous content and earn more opportunities to execute your Snapchat marketing strategy. Here’s some great Snapchat marketing approaches that work wonders with this audience: contests, giveaways, and videos. 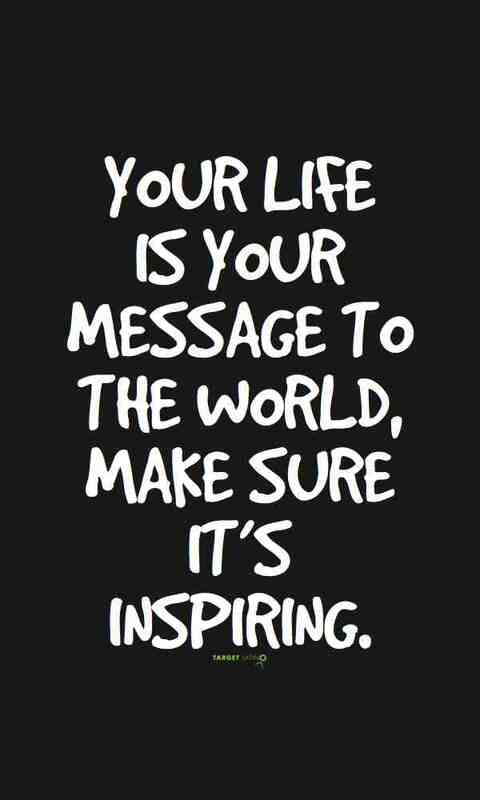 Take into consideration that you don’t need to be a professional to make an impact here. Snapchat is all about being casual and relatable and more time should be spent into planning that into production. The Tonight Show With Jimmy Fallon (fallontonight on Snapchat), for example, gives clues for its hidden ticket locations on Thursdays. You can also ask Snapchatters to send you pictures of them using your product and reward them for it. 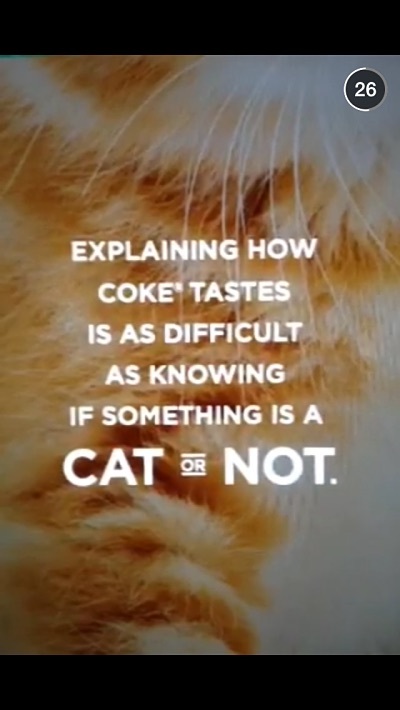 This campaign from Coke, asked Snapchat users to decide if the zoomed in picture was a cat or not. Taco Bell (tacobell) is one of the first brands to get onto the Snapchat marketing bandwagon and one of the best restaurants snapping right now. 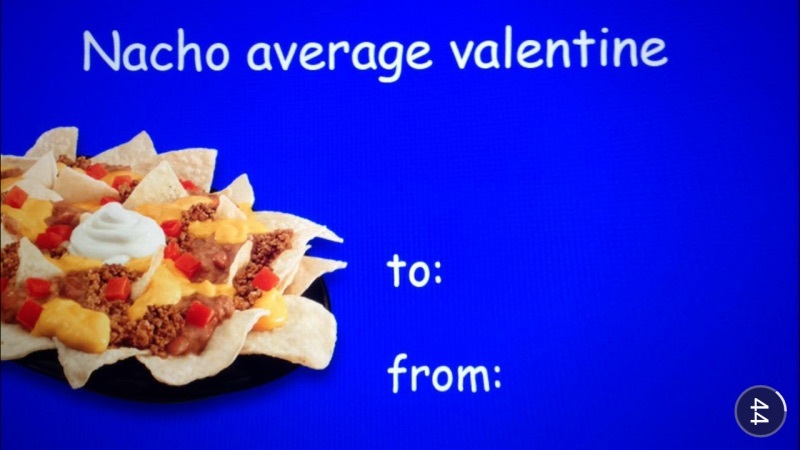 Snapchat Marketing Valentine campaign from Taco Bell – Nachos and nothing better than love and humor! There’s a particularly creative and engaging campaign from GrubHub to increase their Snapchat number of followers. The famous #Snaphunt was promoted on all of their other social media platforms. These week-long Snapchat scavenger hunts in which it randomly gives away free grub while engaging with consumers on Snapchat. They posted a story every day inviting consumers to participate in a daily challenge for a chance at winning $50 of free food from GrubHub. Consumers are asked to follow GrubHub and send a Snapchat back to GrubHub with the daily challenge, and ten winners are randomly selected each day. Don’t you think free food giveaways in exchange for a follow and a pic would work with Millennials? Once you have amassed an interesting follower base, you can even segment it by selecting some of your followers or leverage the “My Story” feature and send your visual content to all your follower base. Always remember that Snapchat is casual, fun, unforced and with liberal use of emojis and doodling. On Snapchat you measure success by the virality of a story as you can only see how many people view your stories and how many people took a screenshot of your story. 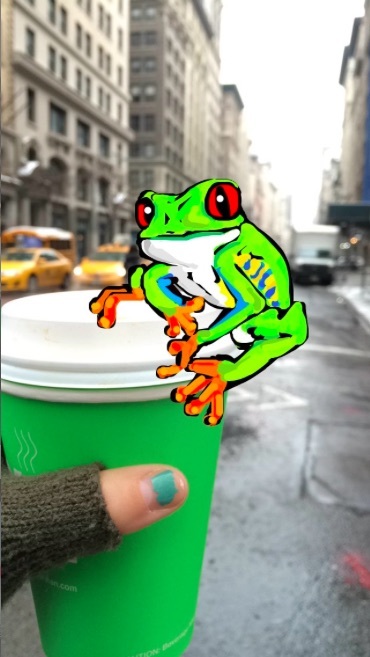 Snapchat allows you to enhance your visual content with filters and doodling. If you’d like to make your content more visually appealing, especially for “Special Text” and “Replay”, select use smart filters under Settings. The app’s sketching tools lets you combine your selfies with doodling and generate really unique and creative content. Maybe Snapchat’s navigation is a bit confusing and counter-intuitive but here’s some tips to get you started: Swipe up to continue reading, swipe left for the next story, and swipe down to exit. Snapchat lets you send cash to your friends by attaching a debit card to you account. Simply hit the Dollar Sign button. Another great way to leverage Snapchat for business is the “Live Stories” feature. These are curated directly by the Snapchat team. Snapchat uses the location services on people’s smartphones to allow them to add their snaps to a local Live Story. Only the best Snaps within the digital boundary, or “geofence,” Snapchat adds around an event are picked and shared as a Snapchat “story” with all Snapchat users. 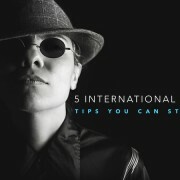 It’s a wonderful way to get exposure for events, guerrilla marketing efforts, and so much more. Local Live Stories can be anything from a city (NY, L.A., Richmond, etc.) to an event (Superbowl, NY Fashion Week, etc) but like all curated stories, they are anonymous and users cannot follow you from there. Very similar to live stories although you can only see them if you are in that particular location. To view them, enable location and the nearest local stories will pop-up. How can you use local stories on your Snapchat for Business efforts? 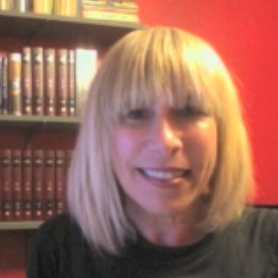 Local promotions, news, localized marketing efforts are the name of the game. Take note: Live Stories and Local stories Snaps are different from regular Snaps because they self-destruct in 24 hours, not 1-10 seconds. This year, Snapchat introduced a feature called “Discover,” under a special tab with promotional content from Snapchat’s media partners — Daily Mail, CNN, Vice, Comedy central, and ESPN among them — post content to the app meant, or at least edited, for Snapchat’s users every 24 hours on their own Snapchat channel. Snapchat also has its own channel. One particular characteristic of the “Discover” content is that users can share a snap or swipe up for more details. I hope you have enjoyed this short trip over the benefits of using Snapchat for business and if you are incorporating it into your mobile marketing efforts, we’d love to feature you and your success story! The U.S. population is becoming increasingly diverse, and while statistics aren’t really necessary to confirm the obvious, the soon-to-be-released 2010 U.S. Census figures likely will support the multicultural boom over the past decade. Last week, national advertisers and marketers convened at a conference to discuss the implications of today’s broad and progressively more complex marketplace. Identifying “best practices” for communicating with multicultural consumers, some presenters indicated that a singular insight focused on commonalities between cultural segments should drive marketing strategy; however, the voice of Hispanic-specialized agencies, the Association of Hispanic Advertising Agencies (AHAA), disagrees with this one-size-fits-all approach. AHAA is concerned that advertisers’ request for a holistic approach to marketing and advertising to all segments and the need for a single voice is possibly being misinterpreted to minimize the need for targeted and highly specialized communication. This type of cross-cultural approach lacks insight and understanding critical to the effectiveness of the strategy. 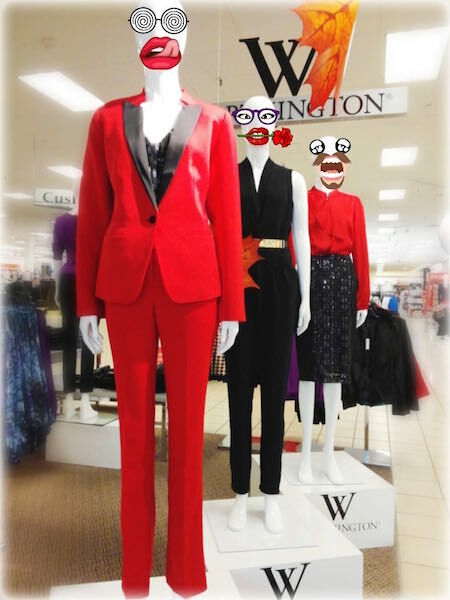 “If one-size-fits-all worked, then fashion designers would have it easy,” Pantanini says. “Manufacturing costs would go way down, savings could be passed to the consumer and profitability would increase. 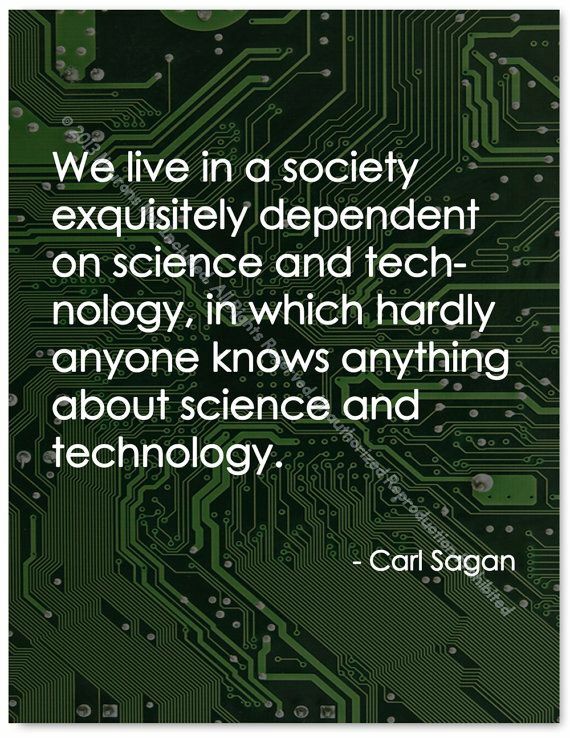 It’s great in theory, but it just doesn’t work in the marketplace. The journey of a Latina Millennial mom is one example. Her experience is very different from other cultures. Rather than being the child who was given a trophy for every activity, which would lead her to become more ‘me’ focused; it was the hard work of her parents and the respect that she has for them that has driven her to succeed. So, while the general market, cross-cultural approach might consider ‘me’-focused behavior the point of convergence for all Millenial moms and therefore execute one communication strategy, the approach won’t resonate with the Latina mom. In fact, the more inspirational way of talking to Millennials may just be through the Latina insight. “The goal should be to bring the insight to the strategy, and if the granularity demands a separate communication, so be it,” Pantanini says. 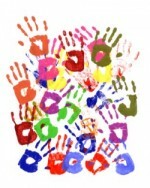 “If not, fine; but the cultural sensitivity must be part of the strategy. Inclusion, AHAA agrees with advertisers, is the answer; however, it requires bringing Hispanic-market or multicultural specialists in at the beginning of the marketing planning process as strategic thinkers and not just tactical implementers. Consumer connection and cultural insight is integral to the strategy and helps build the bottom line for brands. Savvy marketers like General Mills, McDonalds and Time Inc., understand the value of cultural marketing specialists and targeted communication, and have the profits to show for their decisions. Rudy Rodriguez, director, Multicultural Marketing for General Mills says the focus on Hispanic and African American market segments has driven growth for many of the company’s brands. The packaged food manufacturer has increased investments in these segments progressively over the past four years and Rodriguez says they will continue to invest heavily. AHAA agrees that the best marketing ideas should win clients’ approval, but the effectiveness of any agency — specialized or general market — relies on an environment conducive to the exchange of information and support for great ideas no matter where they emanate. Unfortunately, some advertisers may be misguided in the approach and strategies that will achieve bottom line profits when reaching and connecting with multicultural consumers. 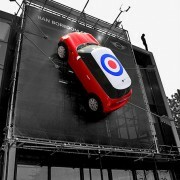 Targeted communication, rather than one-size-fits-all marketing, really works. 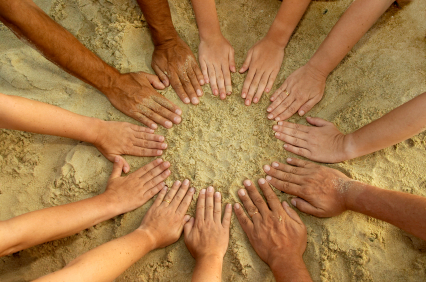 Finding a successful partnership with a quality Hispanic-specialized expert agency delivers results.